Dawn newspaper covered events at Aligarh to such an extent that it practically became a university broadsheet. This article is part of a series of 16 special reports under the banner of ‘70 years of Pakistan and Dawn’. Read the complete first report, second report and third report, or visit the archive for more. History of DAWN is also the history of making of Pakistan. Interesting details. 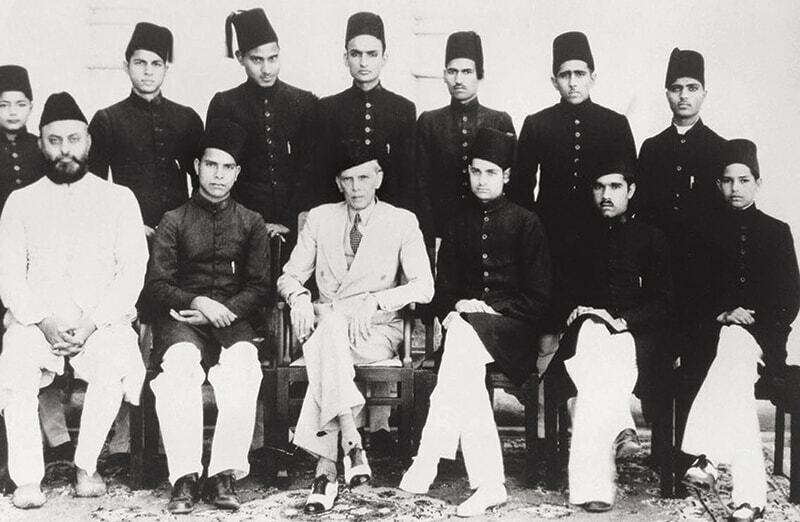 Dawn was founded by father of the nation " QUAID-I-AZAM MOHAMMAD ALI JINNAH " ,. Since the very first day this newspaper maintains its credibility and always portrays the real spirit of Journalism. 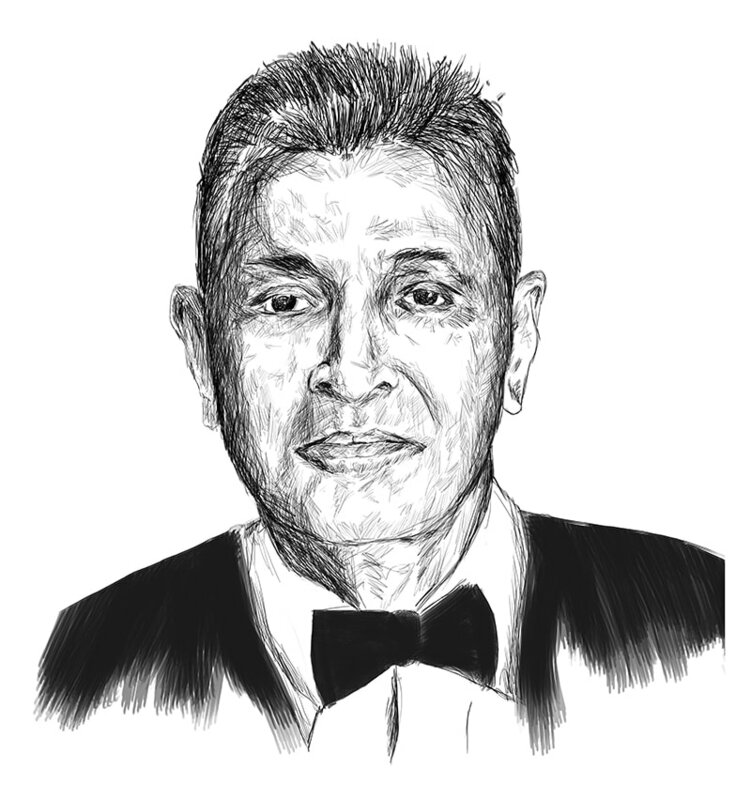 I can very proudly say that at the time of partition ,my grand father was the General Manager of Dawn Dehli (Mirza Ali Azhar Barlas) and afterwards my uncle Safdar Barlas has spent his entire life to groom DAWN. 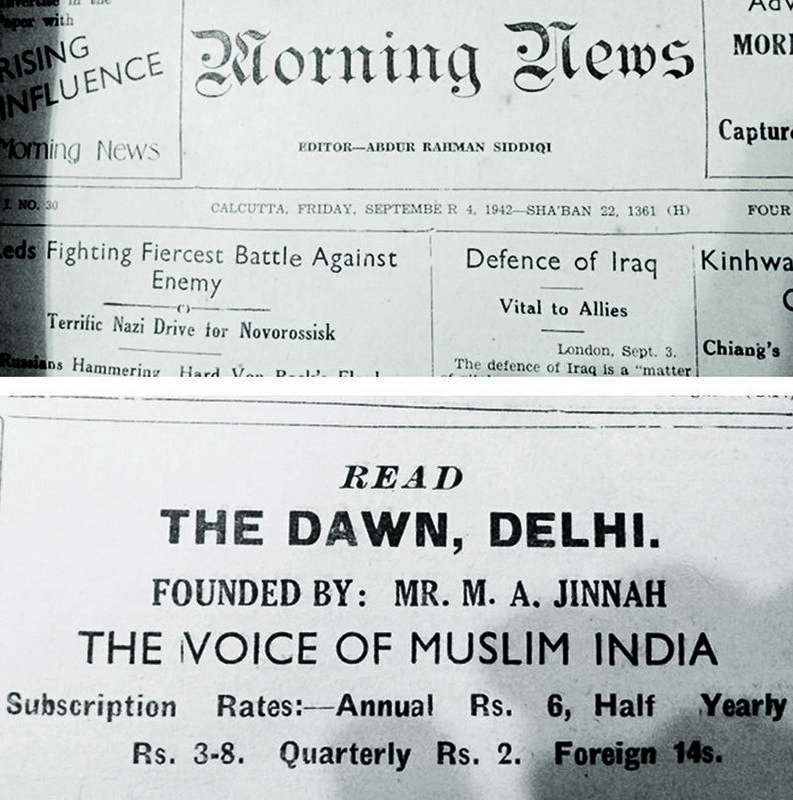 Lot of families starts their day with the Newspaper Dawn as their dawn is "DAWN"
AMU should have relocated to Pakistan after partition. Modi has ended minority status of this university Depriving Muslims of this seat of education. If there was any Muslim Educational Institute before 1947 of high stature then it was one and only Aligarh Muslim University founded by the man who was historically the first person to come up with the idea of a Pakistani Nation for Muslims the great Sir Syed Ahmad Khan.My most profound respect to him. One third British Indian Muslims lived in Bengal. No serious central-ML engagement with Dacca (Dhaka) and Calcutta Universities. @Yakub Do not spread fabricated rumors about Modi's hand for AMU minority status. Also, Pakistan Movement of Jinnah's time in AMU was different from current period for the AMU where SIMI militant group took roots. AMU is in good hands in India. Pakistan is free to start similar Muslim University in Pakistan, instead of moving AMU to Pakistan. @M. Emad I am sure they must have otherwise ML wouldn't have been able to win 113 out of 118 Muslim seats in Bengal in 1946 general elections. Plus there were many prominent league leaders like Suharwardhy, fazl ul haq, khwaja nazimuddin etc from Bengal while other league leaders also frequently visited Bengal. @Yakub It shows Indias principles that AMU was not dismantled after 1947. I hear even roads with name Gandhi and other Congress Freedom Fighters have had their names changed. Dawn also need to publish articles how Muslims of Kerala played role in creation of Pakistan. Also I see no articles related to Christians, Dalits and Hindu Mahasabha support for Pakistan. Very interesting article. One valid question Why even after 70 years , Aligarh Muslim University "the birth place "of Muslim Pakistan is still in India which is largely secular? @M. Emad Because Bengalis are Bengali first Mr. Emaad. Be it Hindus or Muslims. We will be Bengali first and then everything comes afterwards. To Hindus, religion comes last, to Muslims there is higher priority I am sure. @M. Emad Except for Muslim League came into being in Dhaka and despite the so-called "non-engagement" won more seats in East Bengal then it did in Punjab, NWFP, Sindh combined. I know where are you from and I know why did you write what you wrote. Just remember that independence of "Pakistan" was independence of both East & West Pakistan from British tyranny. Muslim League belonged to all of us. What happened after the creation of Pakistan thanks to a military dictator under who's leadership both East and West Pakistan struggled does not diminish the struggle that Muslims undertook to gain independence. It appears now that Mr. Churchill had a major hand in the creation of Pakistan. He fully supported Jinnah from start to finish and ensured British support to his plans. Churchill hoped that a Pakistan would serve western interests better than a socialist Nehru led India. @Yakub very correct. then India would have rid of this snake pit.